14.5 x 19.5 braided jute cat shape for dishes, sleeping or just for decoration. 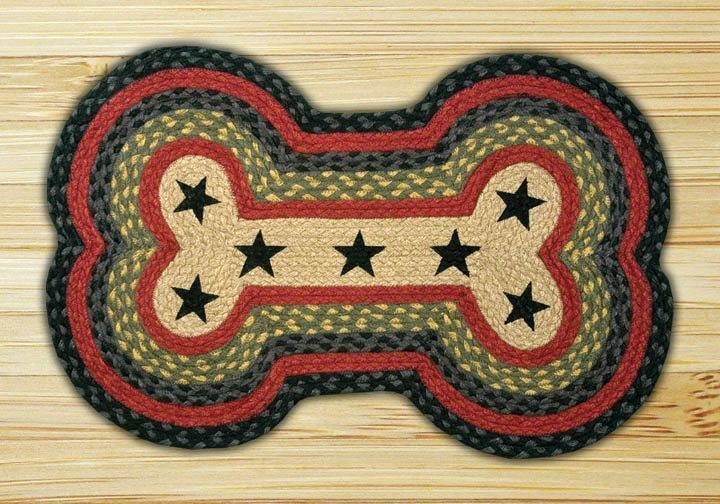 Braided jute dog bones. 18″ x 28″; 13″ x 22″; 9″ x 24″. For dishes, sleeping or decoration. While practical, functional, as well as “cute”, our braided jute pet rugs are an exquisite gift for the “special members” of your home. Both printed & unprinted products will be a valuable addition.